If you’re a self-confessed TV soap fan, it’s really time you introduced yourself to the world of telenovelas; the Spanish-language soap operas sure to keep you glued to your seat. The telenovela varies slightly from your standard British soap in that they tend to run for less than a year, meaning they have more contained storylines and, typically, a much higher production value. Also known as Tanto Amor, this Mexican telenovela is a remake of the Argentine telenovela Pasiones, which was created back in 1988. The soap opera revolves around Mía, a humble cook with big dreams, who falls for the reserved and mysterious Leonardo Lombardo. Celia tells the story of one of the biggest icons of Latin music: Celia Cruz. Based on real life events, this dramatisation follows the star’s journey, starting from when she first discovered her love for singing in Cuba in the 1950s. 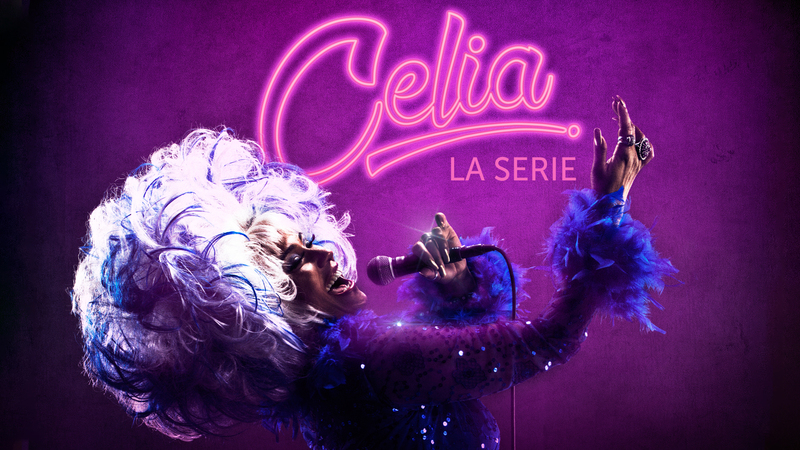 This powerful telenovela shows how Celia dared to challenge conventions during a time where salsa music was a white-male dominated industry and is definitely worth a watch. Where can I watch telenovelas in the UK? All of these telenovelas are now available to watch in the United Kingdom on ABN TV.